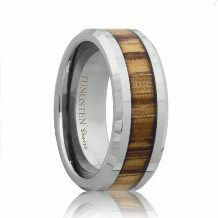 Express your unique sense of style with a bold and powerful metal. 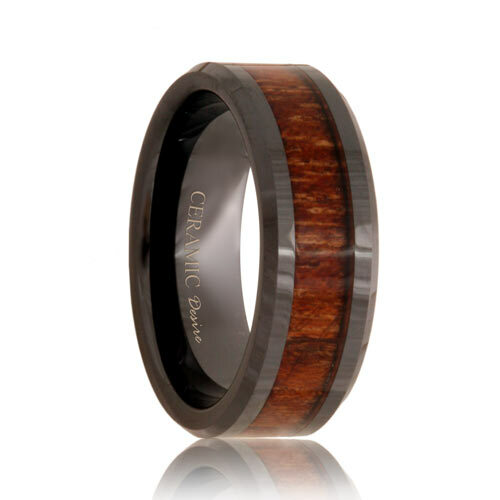 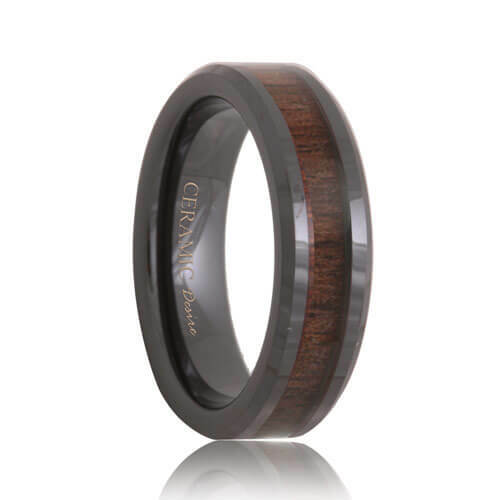 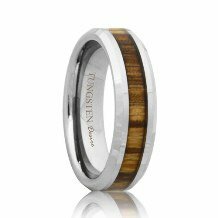 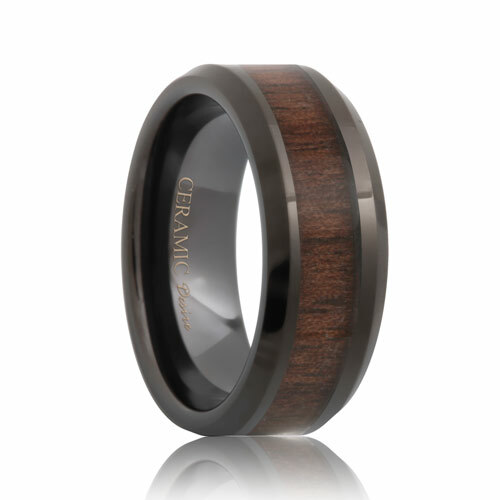 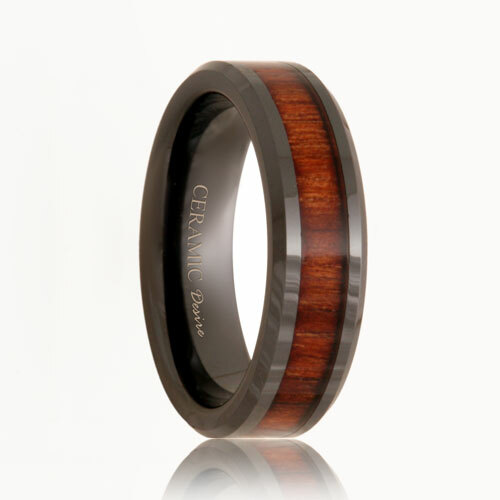 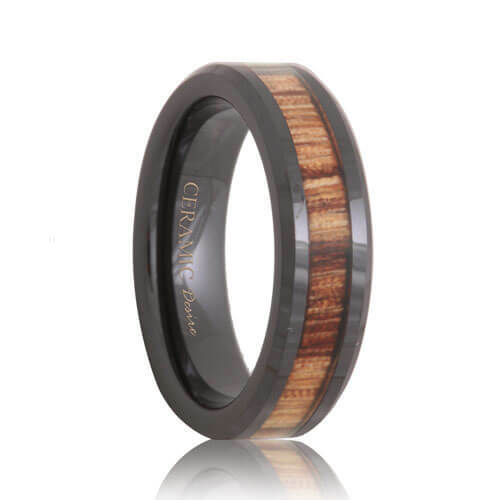 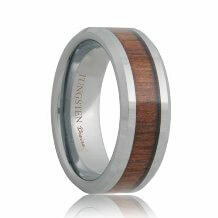 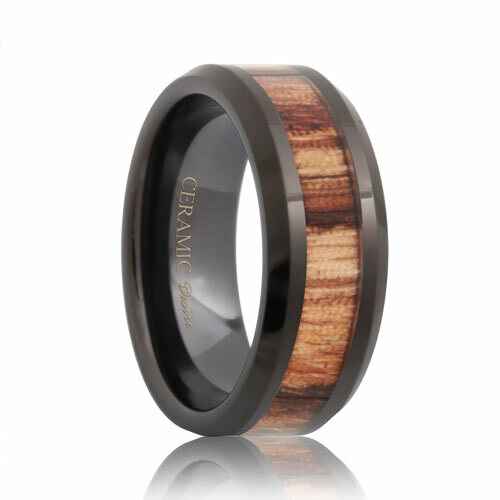 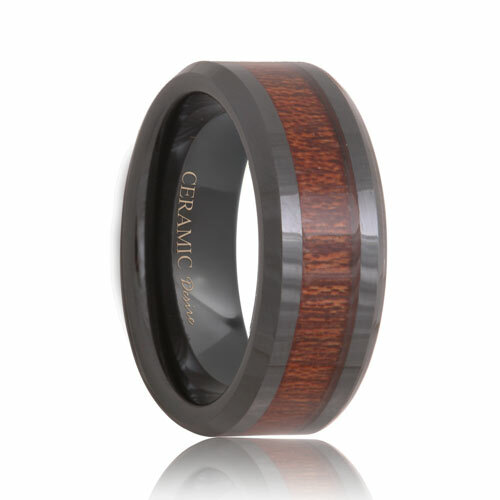 Tungsten wedding bands with wood inlays merge exquisite style with strength to produce a ring that lasts a lifetime. 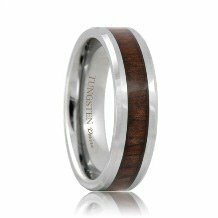 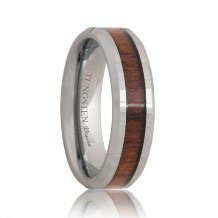 At Tungsten Rings & Co., we are proud to offer a collection of hand crafted designs that focus on accentuating the rich texture of RoseWood, Black Walnut and other wood styles.